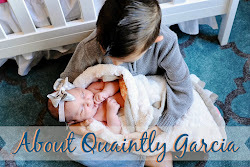 JD loves Phineas and Ferb, he was actually watching an episode as I wrote this post! A few months ago I came across Phineas and Ferb Pez dispensers on Pinterest and was so thrilled to find out they were being released in September. Well, September is here and sure enough my favorite local candy vendor The Candy Warehouse has them in stock. 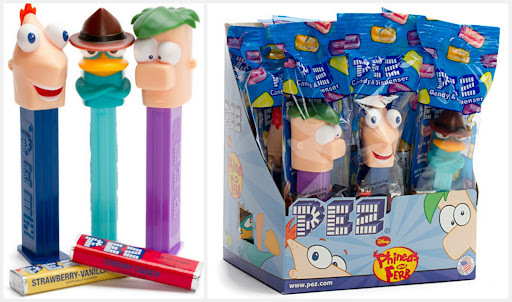 Not only do they have Pez dispensers, but they also have Phineas and Ferb Dip-n-Digs candy and Phineas and Ferb Assorted candy! 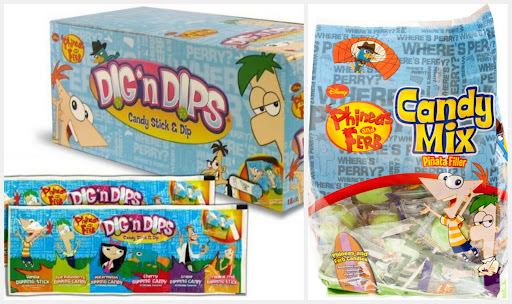 These are just perfect for a Phineas and Ferb themed party or just as a treat for your little (or big) Phineas and Ferb fan!